On backorder at NuMedica and will ship directly from NuMedica to you as soon as back in stock to get it to you as quickly as possible. Estimated available date: 05/01/2019. 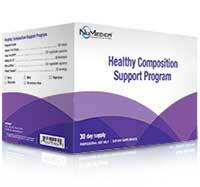 Provides a synergistic proprietary blend of unique ingredients to support healthy body composition. Article: When Did Food Become Our Enemy? 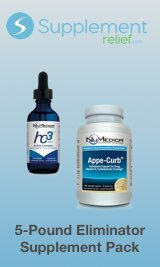 The NuMedica hc3 Trim Active Complex Debate: hCG Homeopathic Drops or hc3 Trim Drops - Which Is Better? About 5 years ago, there was a major craze online around getting homeopathic hCG drops. 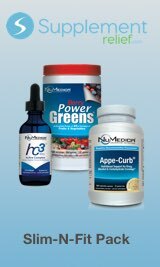 The NuMedica formula at that time used the hCG hormone. While there were some very good brands out there, NuMedica being the leader at the time, there were some less than reputable products on the internet as well that promised much and delivered little or nothing. No one knew what brands to trust, and what brands were nothing but "snake oil". Many consumer complaints were filed about the false claims being made by so many of these products and the FDA decided to make the hCG hormone no longer available without a medical prescription whereby the use of the hormone could be better regulated. NuMedica, SupplementRelief.com's main supplier decided to find a better answer, and find one they did: African Mango Extract. hc3 Trim Active Complex Drops was born. First, don't go running to your local grocery store and buy a bunch of common mangos to make yourself a diet elixir: That will be an epic fail! The Irvingia Gabenesis variety of mango, from which African Mango Extract comes from, has been written up in scientific literature as a known weight loss tool, especially for those who are clinically obese. hc3 Trim Drops are NOT A Magic Cure! Second, let me assure you that this is not "magic". If you want to eat cookies all day and lose weight- keep looking because this is NOT the supplement for you. NuMedica hc3 Trim with African Mango Extract helps to reduce hunger cravings- that's it! 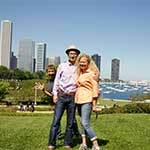 When paired with a sensible eating plan (included in a program booklet if you buy the NuMedica hc3 Lifestyle Program), you have a powerful tool in your quest to better health. Third, if you want consistent, long-lasting results, Active Complex Drops are great supplement for you. If you are one of those people who have a love-hate relationship with food, consider this a potential weapon to reduce cravings. During times of intense stress, holidays, or other food-aholic events, hc3 Trim Active Complex before meals can help you fight off the urges to overeat. 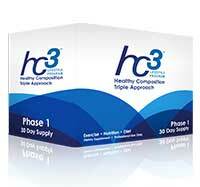 Many of our clients use the hc3 Active Complex Drops to help regulate themselves. They say things like, "I just don't ever feel full." "I don't know when to stop." "It's like my food meter is broken." By helping to reduce the cravings and hunger, people can begin to eat in a healthy and more balanced way. Like any supplement, African Mango is a powerful tool, not something to be played with. Taking any form of supplement, especially if you have health conditions like obesity or diabetes, should always be cleared with your doctor. That said, Active Complex will work for you if used properly. Eating whole, real food along with taking Active Complex Drops can give you the edge you need to finally kick that unwanted weight out of your life permanently. So How Do the hc3 Active Complex Drops Work? On its own, hc3 Trim Active Complex triggers your body to burn stored fat. Not only does it break fat down, it enables the body to use it as energy. The addition of African Mango Extract provides these drops with their unique ability to spur metabolism. 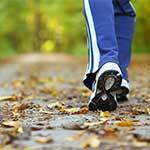 By burning fat, you will experience improved weight loss. Because these unique drops only target fat, your muscle mass remains intact. 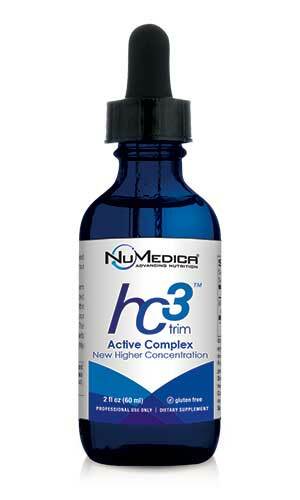 NuMedica hc3 Trim Active Complex is available in drops that should be taken as directed. 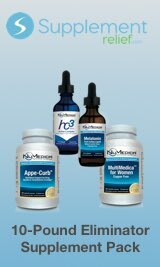 The entire NuMedica 30-day weight management program is designed to help you build muscle mass while decreasing fat stores. Through exercise, diet, and nutrition, you should expect serious results that support your weight loss goals. 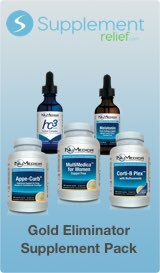 With NuMedica hc3 Trim Active Complex, you can provide your body with the detoxification it needs and reset its metabolism so you can continue to manage your weight loss even beyond the program. Directions: Shake well. 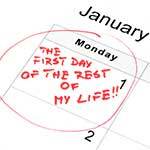 Take one rubber dropper (equals one half vial) under the tongue twice daily (morning and evening). Purified water, glycerine USP, natural flavors, citric acid, xanthan gum, stevia leaf extract, potassium sorbate, potassium benzoate. 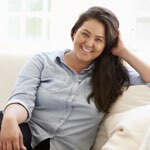 You're invited into an interview with our volunteer Julie, who had to eat much differently than she had in the past for the NuMedica hc3 trim diet. Sometimes, we procrastinate the things we fear we will fail, No? A powerful blend of vitamins, minerals, and essential amino acids. 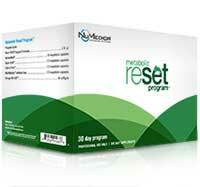 Assists the body in resetting your metabolism to a healthier state. Whey protein with 24g protein per serving having nutrients for muscle maintenance, immunity, and weight loss. Available in Chocolate and Vanilla. Whey protein with 24g protein per serving having nutrients for muscle maintenance, immunity, and weight loss.